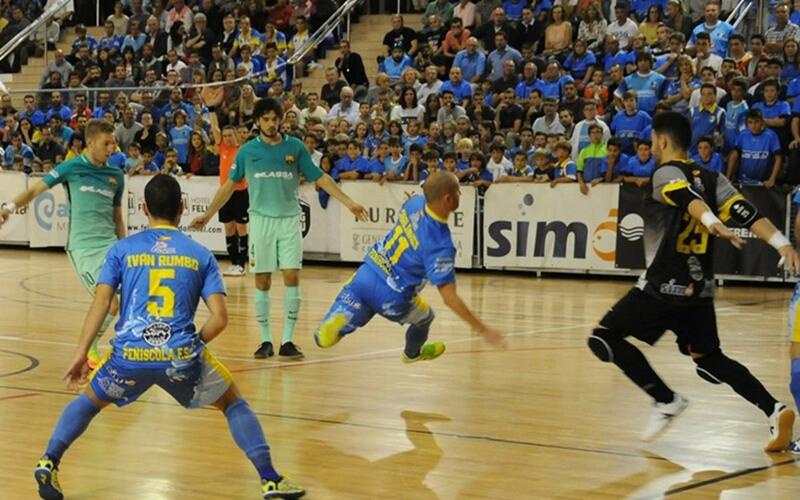 FC Barcelona Lassa futsal began their league campaign with a narrow defeat on the road at the hands of Peníscola. Barça were slow in getting into any sort of rhythm and were punished after just four minutes, when Juanqui broke through the defence to open the scoring. The second half started no better for Barça, as the home side sprung a quick counter-attack just three minutes in which resulted in Iván Rumbo making it 2-0. Seconds later, Bateria reduced the deficit to 2-1 but the home side’s two-goal advantage was restored two minutes after through Michel. Marc Tolrà again halved the deficit but it was too little too late for the visitors who begin the league with a disappointing defeat.